The beauty of dance is that its creative and anyone can do it anywhere. If you’re like me, you probably always have music running through your head, so you can literally dance anywhere! 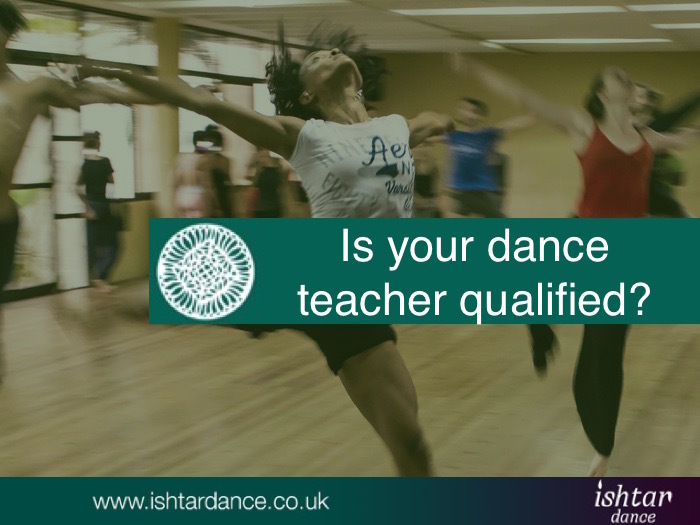 Unfortunately, the fact that dance is ‘just dance’ is also its downside – especially when unqualified and more importantly uninsured dancers, set up their own schools and classes, and start teaching others, without the necessary foundation to do so. Don’t get me wrong, I think the more dancer teacher there are the better – as every single one has something different to offer. And I always believe that students will vote with their feet, if they don’t enjoy a particular teacher, method or class. However, especially when it comes to belly dance it’s a shame that new students may encounter an unqualified teacher on the first steps of their journey – especially if the teacher’s technique and knowledge of the dance isn’t up to scratch. I often get students joining my classes saying that they’ve danced before, some even for quite a long time, yet their technique is non-existing. 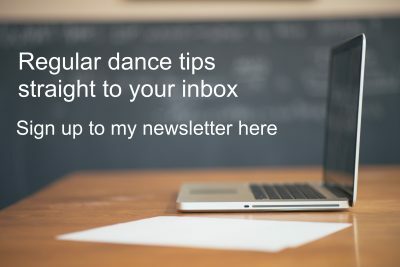 I know many take up dancing expecting to just ‘shake it about’ a bit and have some fun – and yes, dance has that element to it – but there is also a physical foundation and certain safety aspects, that have to be taught ideally from day one, so students get into good habits straight from the start. It does take a lot longer to unlearn bad habits than it does to learn new ones! So what can be done to ensue students find a qualified teacher to start with?  Well, there are websites, such as the jta.org which lists teachers who have undergone as a minimum health and safety training for dancers, and many of their teachers are also fully qualified, having worked hard on improving their own technique, but also at how to teach it to others. They will also have indeepth knowledge of music and the history surrounding the dance, and can therefore help dispel myths and answer questions from their students. But many new students won’t think of checking their teachers qualifications, and often its convenience of class venue and perhaps even price that will determine where they go. Venue hirers therefore also play an important part in checking their hirers qualifications and public liability insurance before letting them use their studios. Surprisingly many don’t seem that bothered about background checks, which I find quite surprising in these times with heightened focus on all things ‘health and safety’. Finally, all dancers can do their bit to promote quality, safe and fun dancing, by spreading recommendations and attending national events, where teachers from all over the county and even the world, are performing. This will help them develop their own knowledge and allow them to compare level and teaching styles. Because every dancer is different, but the underlying technique should be good no matter what.  Serious students can also monitor their own progress through the JWAAD Technique Review programme, where they will be marked against a nationally developed scale of belly dance moves. I offer technique reviews, and will be meeting up with other assessors in August to ensue we’re all marking fairly and to the same scale. We also use this opportunity to update ourselves on anatomy questions, technique issues and are also having our own technique assessed, to ensure that we keep developing and practising what we’re teaching. You can read more about my Technique Reviews here. Not all great teachers are nor do they need to be formally trained, but all have a responsibility to take their teaching serious and ensued they teach good and safe technique. And that’s why I always encourage students to ask questions and dance with other teachers, as it will not only develop them and their dance, but also their knowledge of what is good and what is bad teaching. What are your experiences when it comes to teachers? Do you care whether they are trained to teach? Have their insurance in order and attend regular events to keep their own knowledge and dancing up to scratch? If you know a teacher has no qualifications insurance or first aid training what would you do ?